Still on the fence about Woody’s Roundup Barbecue Buffet at Disney’s Contemporary Resort? Well, if your plans are open from July 4th to 6th, there’s still time to book your spot at this down-home event (…that takes place in a modern resort.) Disney has just released even more information about this experience, including photos of all the food and tasty treats that will be available. Take a look! While you’re greeting with the toys, saunter on over to the delicious barbecue buffet, featuring some of the best barbecue outside of the Wild West. 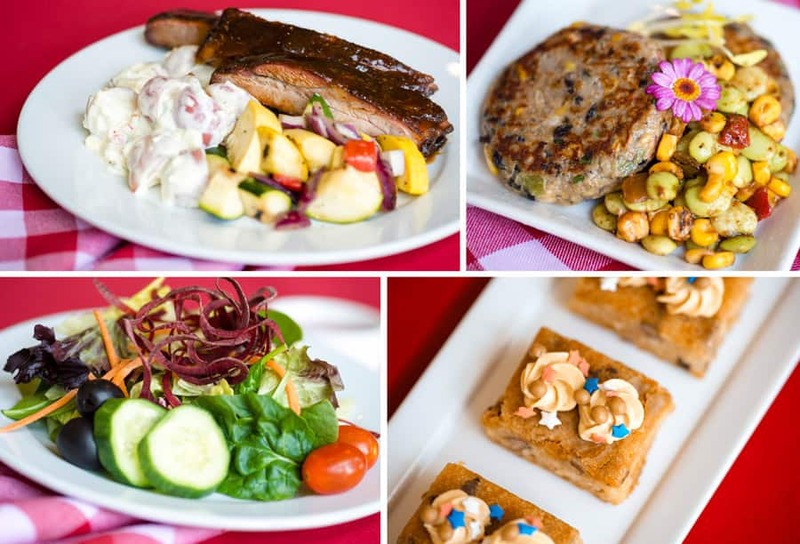 Feast on mouthwatering barbecue beef brisket, low and slow-smoked pork ribs, and grilled boneless chicken with roasted peach coulis, or take a bite out of a fire-roasted vegetable cake served with chipotle succotash. Create the perfect plate with sides including fresh cornbread (served with honey butter), sweet cream cole slaw, southern-style potato salad, and grilled vegetables with smoked olive oil. You can also chow down on some warm vegetarian campfire chili or mixed greens with balsamic vinaigrette and roasted pepper ranch dressing. In addition, kids can enjoy their own special buffet featuring items like Creamy Mickey Roni Cheese, chicken fingers, and potato barrels. And for dessert? Salted caramel cookie bars, cherry pie shots, or assorted sliced fresh melon will be available. And in celebration of the 4th of July holiday, grab a patriotic Red, White, and Blue Cake Push Pop! 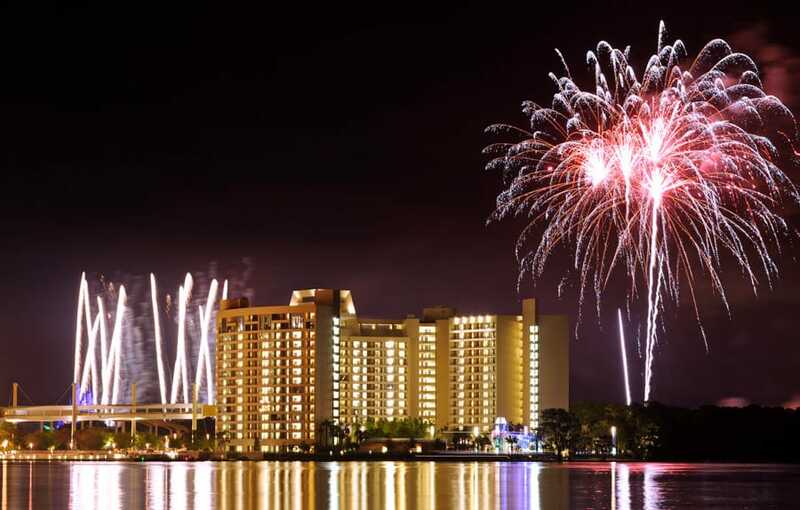 This limited-time event is happening for three nights only, July 4-6, from 6:15-9:15pm each night at Disney’s Contemporary Resort. Space is limited, so be sure to reserve your family’s spot before it’s too late! Tickets are $149 for adults and $99 for children ages 3-9, tax and gratuity included. To make reservations, you can call 407 WDW-DINE (407 939-3463). This event sold out within hours of it being offered.